Today, many homeowners are opting to get smart home solutions installed on their property. These could include a variety of features including motorized blinds, TVs, surround sound systems, air-conditioning systems and more. Regardless of the type of installation you want on your property, it is important to hire the services of experts in the field. TV’s are an integral aspect of most homes. While some homes have televisions in all the bedrooms as well as the living room, others will have these features in the common areas of the home. 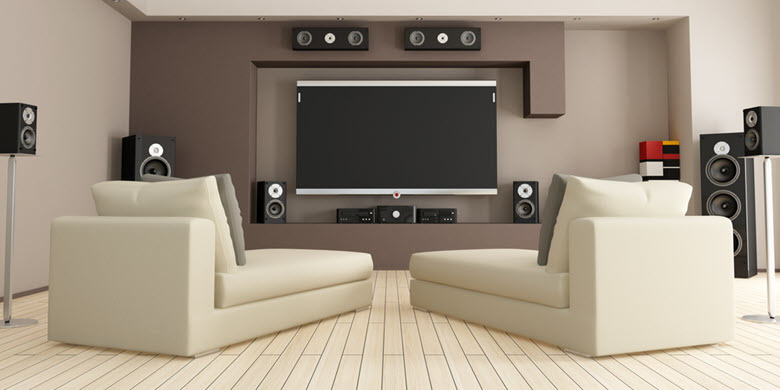 Regardless of whether you want a basic TV mounting Austin service or need something more complex like a surround sound installation service, we are the company to call. Our team will conduct a detailed survey of the space before providing solutions that suit your needs and the layout of the room. Technology has infiltrated every part of our lives today. Not only have communication systems advanced significantly over the years, but homes are also being driven by technology. Many people are now opting for Smart Home Systems which include a variety of devices that are controlled through smart devices via the internet. These systems can help control everything from garage doors, and lighting fixtures, Home Security Systems, to a range of other devices in your home. It’s important that you hire experts like the one at our company for all your home automation Austin needs. Since there are a number of different products on the market today, our team will provide you with all the information you need and discuss the pros and cons of these products. Our objective advice would help you make a better-informed decision about the motorized shades and blinds you want. When you hire us for any of these projects, you can rest assured that experienced and reliable technicians are handling the installation. We focus on offering high quality customized services at very cost-efficient pricing. If you want to know more about our Austin home systems or motorized blinds and shades installation services here at AV Connect, don’t hesitate to get in touch with us. 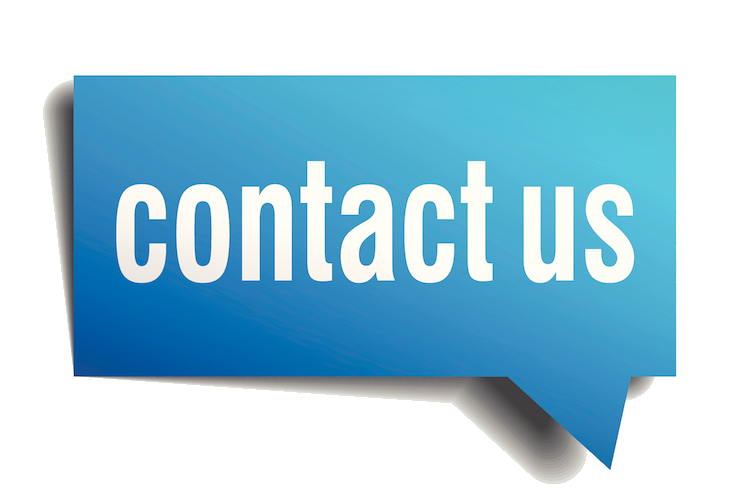 You can call on 512 354 2099 or reach us through our contact us form.